Shopping for presents for friends and family is one of my favourite things to do, even if I sometimes need a good wander around the shops for inspiration. These days I am too pregnant to wander and it becomes more of a waddle, and a painful one at that! When the new baby arrives a casual stroll round the shops with a toddler and a newborn in tow will probably be not much of a relaxing experience for anyone! 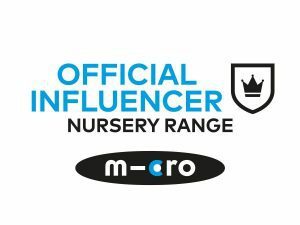 So when Flamingo Gifts got in touch recently to let me know about their array of gifts to suit all ages I promptly bookmarked the website and then spent half an hour scrolling through and getting some inspiration! Shopping from the comfort of your own sofa is just as fun when you can find so much variety in one place! 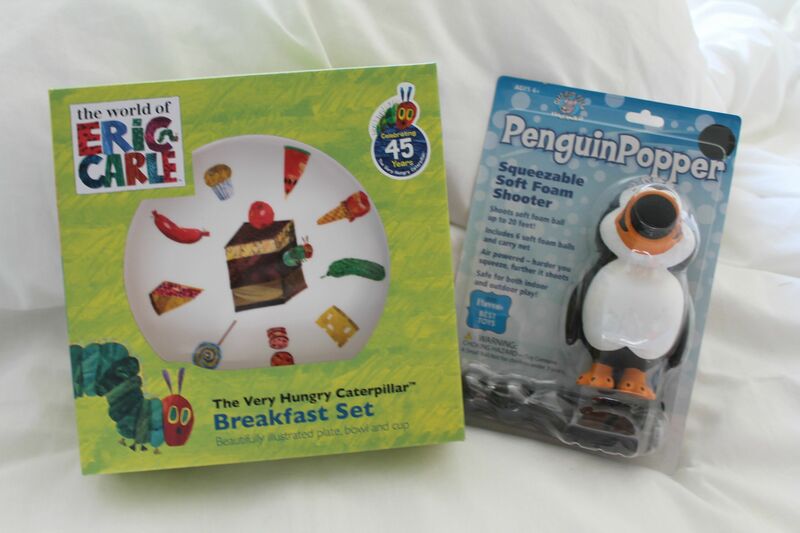 They also very kindly sent me a few items as gifts for me and my family, to show the variety of items on offer! For Athena there is a Very Hungry Caterpillar breakfast set, with a side plate, cereal bowl and cup, although I am going to hold off giving it to her until her little brother arrives in a few weeks so she doesn’t get miffed that he’ll be getting presents and she won’t be! The Penguin Popper is brilliant fun, although Athena isn’t actually to keen on the balls flying about just yet! When she’s got the strength to squeeze the penguin herself I’m sure she’ll find it a bit more fun, but for now I’mm enjoying aiming them at Sam when he’s not expecting it! 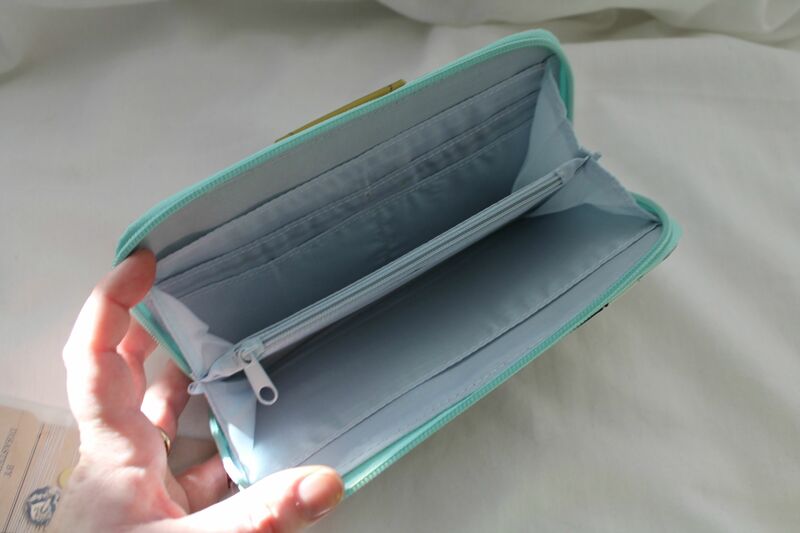 For me there is a gorgeous Cotton Candy wallet with loads of compartments for cards, coins and the inevitable stash of receipts. With a lovely ditsy floral design on the front and a patchworky design on the back I am looking forward to transferring everything into it! It’s not just me that loves organising a new wallet is it? 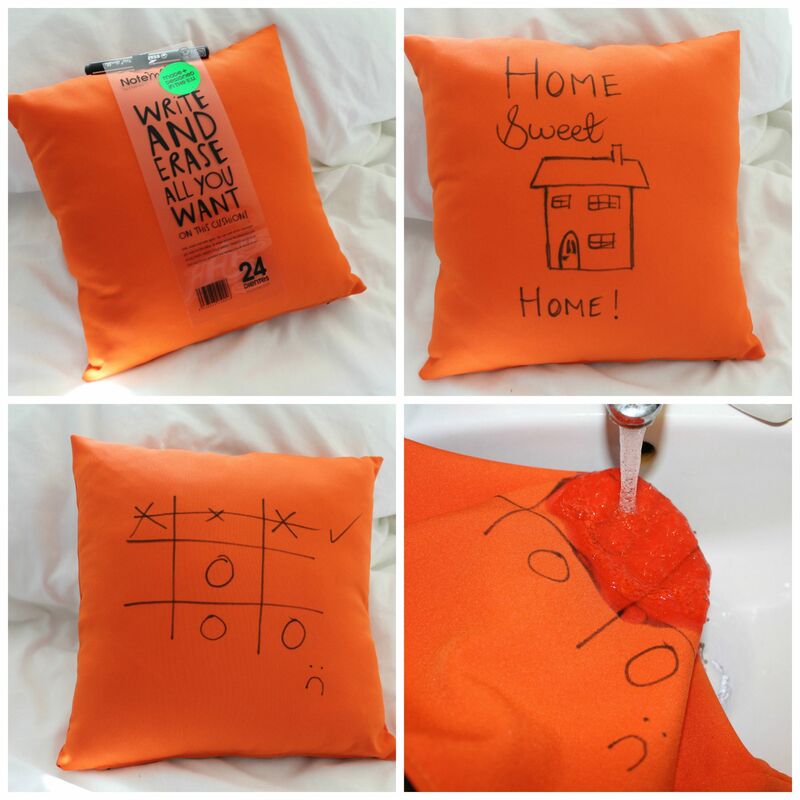 Finally this erasable cushion is just awesome. It comes with a pen so you can scribble away (on both sides!) as much as you like and then you don’t even have to wash the cover, you just run it under cold water! I think I’ll be using this to mark the monthly photos for the new baby each month, much easier than editing a photo every time with the right month on as I did with Athena! 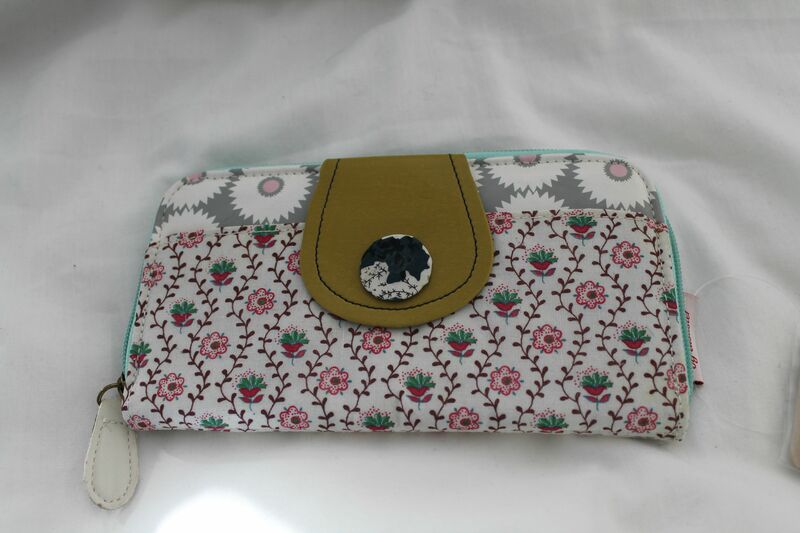 It comes in a variety of colours too so you can find the right one to match your decor! Impressively all orders below £34.99 in value are delivered for 99p, and anything over £35 is delivered for free, and all first class too! That cushion is SO COOOL!